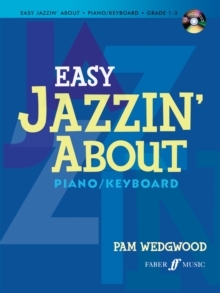 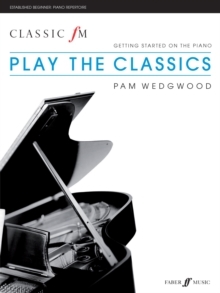 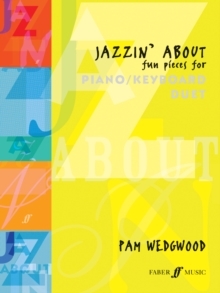 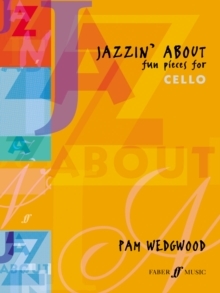 Jazzin' About Fun Pieces for Cello presents 8 orignal repertoire peices arranged for cello with piano accompaniment by Pam Wedgwood. 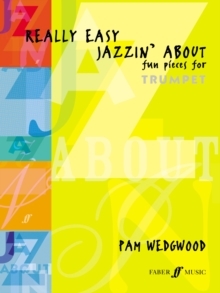 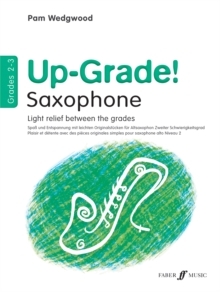 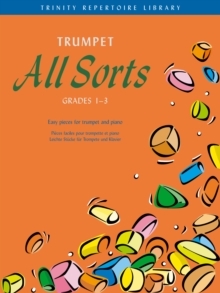 Cool syncopation, funky riffs and smooth, stylish tunes - from dynamic to nostalgic, this series has it all. 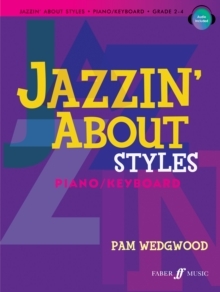 Jazzin' About is a vibrant collection of original pieces in a range of contemporary styles.